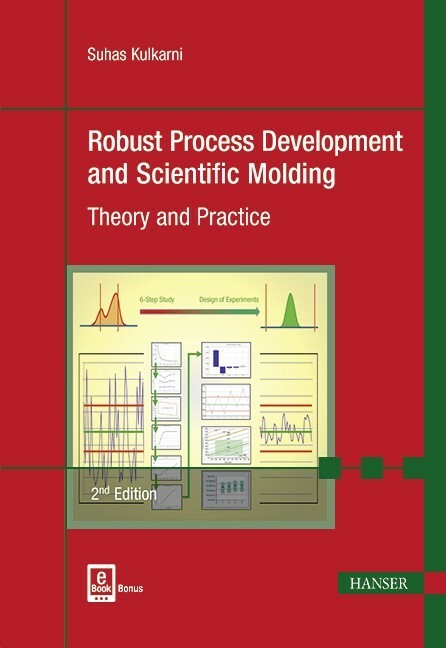 The concept of Design of Experiments (DOEs) for and in injection molding is explained, providing an insight into the cosmetic and dimensional process windows. 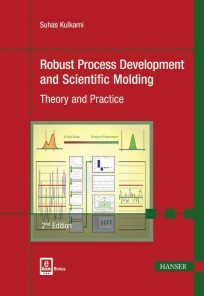 A plan to release qualified molds into production with troubleshooting tips is also provided. Topics that impact a robust process such as the use of regrind, mold cooling, and venting are also described. Readers will be able to utilize the knowledge gained from the book in their day-to-day operations immediately.